Tired of pulling out the hose to water the lawn? 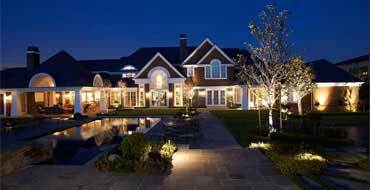 Let us design and install a sprinkler system custom built for your Cypress, The Woodlands or Tomball home landscape. 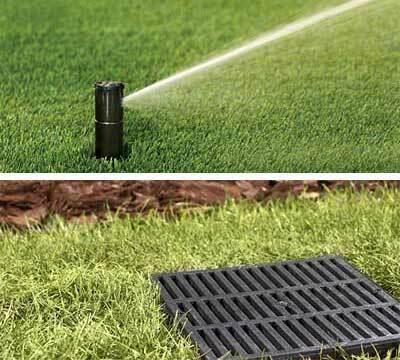 With more than 29 years of experience in irrigation system design, you can trust Green Lawn to install an automatic sprinkler system tailored to your specific needs. 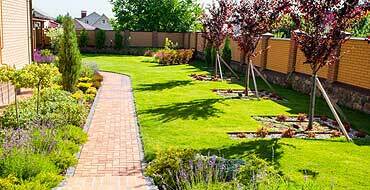 We treat every inch of your yard with care and attention, designing a perfect watering system. We only use the best sprinkler controllers, valves, rotor heads, rain sensors and more from industry leading irrigation companies like RainBird and Hunter. 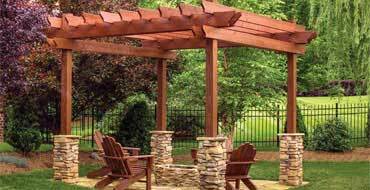 We are a Rain Bird Select Contractor. After we install your system, we will set a watering schedule and explain how everything works and show you how to control your sprinkler system, in case you need to make changes. Sprinkler systems typically run smoothly, but sometimes can become damaged over time. If your sprinkler system isn’t working properly, quickly call us today to avoid wasting water or damaging your landscape due to a lack of water. No matter the problem with your sprinkler system, we will identify and solve the issue so your system can work correctly. We can help with any sprinkler repair service you have, including broken sprinkler heads, broke pipes, valve replacement, sprinkler control box, rain sensors, backflow preventer repair and much more. 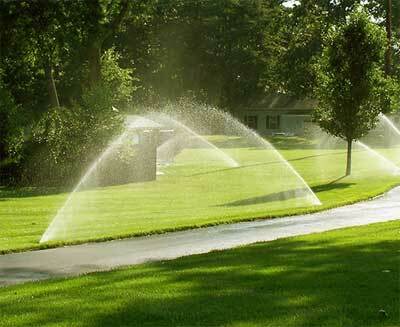 Call today to schedule your sprinkler repair or maintenance. Excess surface water is a real issue and can cause damage to your home and yard. We can design a custom French Drain system suited to your home’s landscaping that diverts excess water from a soaked lawn or from gutters. 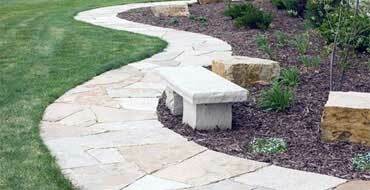 We also specialize in yard regrading or resloping, allowing water to run down a slope off of your property. Give us a call now to get rid of standing water around your home. 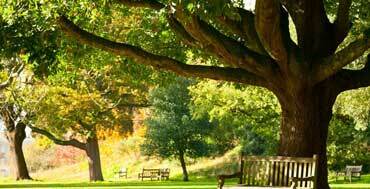 We offer complete sprinkler & irrigation design and installation for any size project. 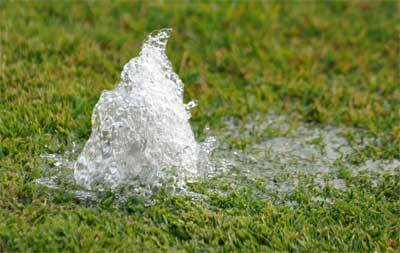 Below are the most common sprinkler & drainage services we offer. Are we missing a sprinkler or drainage service you're looking for? Call us at (281) 850-1464 or have a look at all of our other services here. Need help planning your sprinkler project, call today!